Dirt or dust? It’s no fuss. Ace Hardware has everything you need to make your home sparkle and, more importantly, we have the brands you trust. 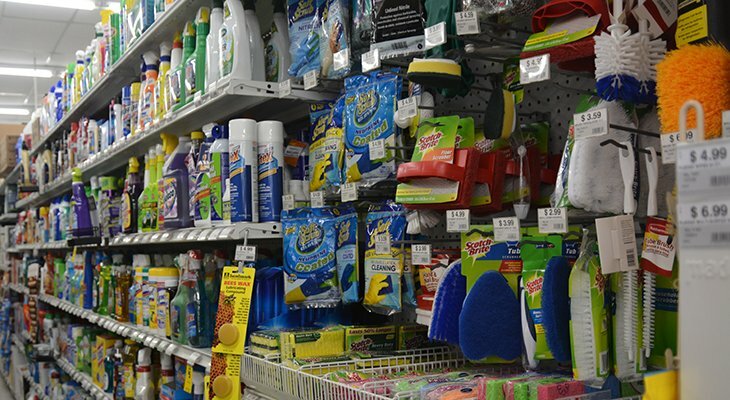 Whether you like Windex or Sparkle, Bissell or Eureka, Formula 409 or Simple Green or Mrs. Meyers or even 20 Mule Team Borax. Plus, we have test-driven our products so we can give recommendations about what will work best for your home. Stop in and ask about our selection of cleaners.